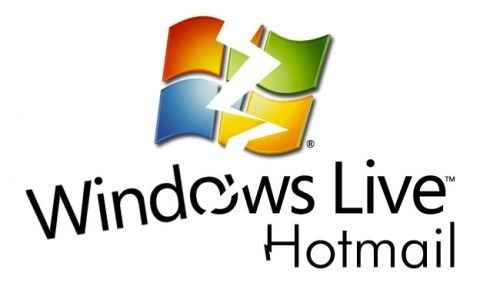 With a popular email service like Hotmail, users are more prone to cyber attack nowaday. 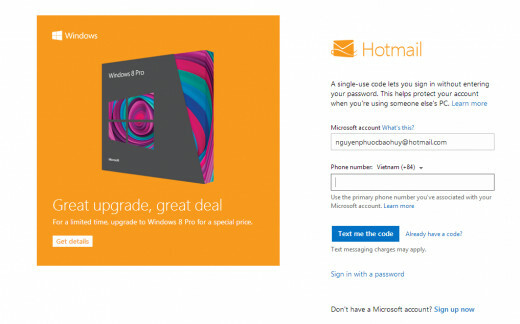 Following these4 basic steps to enhance security for Hotmail. Use special characters (@,#,$,...) and number in you password. Avoid selecting "remember password" when you are using public computers. Do not use the same password for multiple accounts. 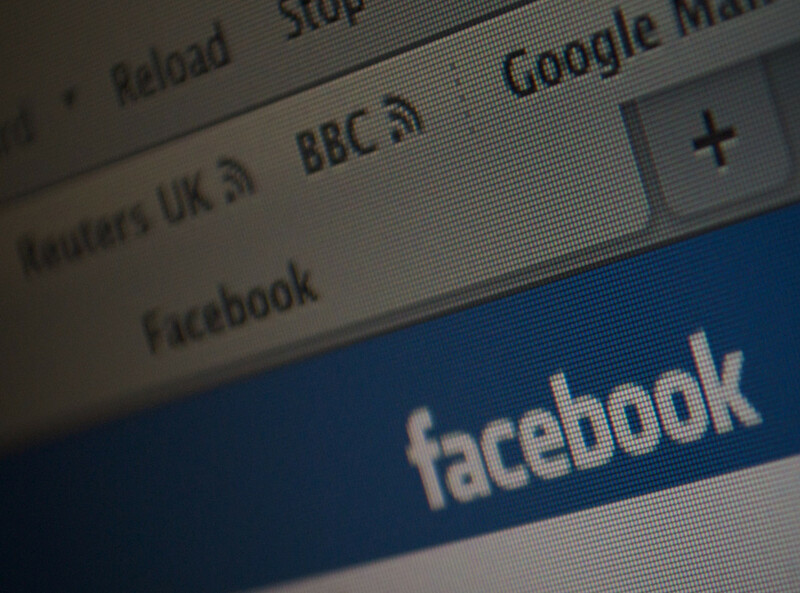 Use additional special characters if you happen to use your password for multiple accounts. To enable HTTPS in Hotmail, go to Option> More options. 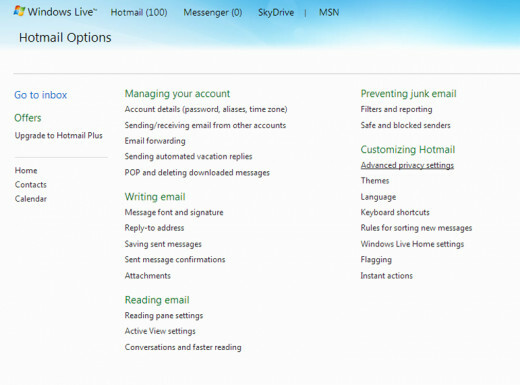 Chose Advanced Privacy Settings at the Hotmail Options. Select Go to HTTPS settings. 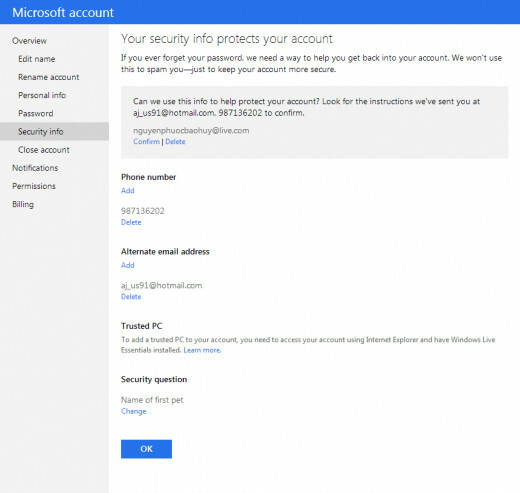 Select Always use HTTPS when I sign in to Hotmail and click save to enable HTTPS connection on your account. 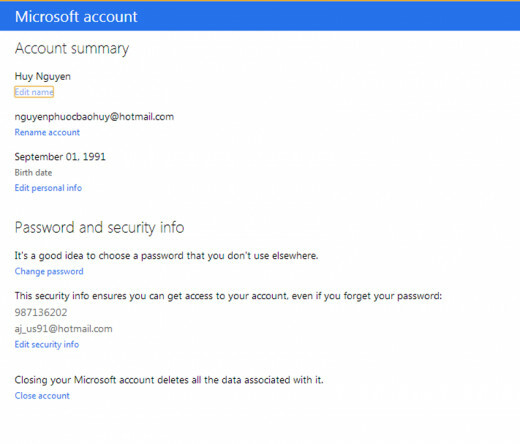 Make sure your Password Reset Information always update so you reset your password with the information you had given to Microsoft. To do this, go to your account details and edit your security information. From here, you can add alternate email addresses, phone numbers and security question to recover your password if you happen to lost your password. 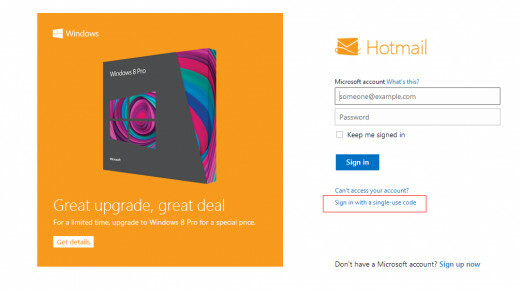 Another feature of Hotmail you can use when logging in to your email account on public computers is "Get a single use of simple HTTP on public computers". This will generate an automated password which you can only use for one time, the password will be send you via text message to your phone. 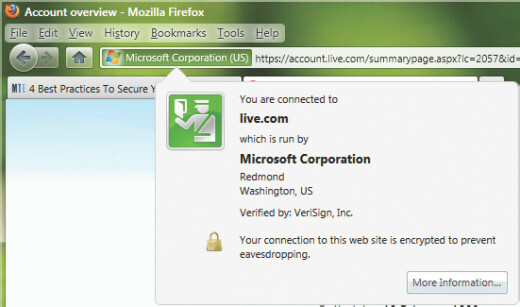 To enable this feature, select Get a single code to sign in with when log in to your mail account. On the next screen, type in your email address and your mobile phone number. Click send text message and use the code you received to log in to your account.